The man who, in February, doused a gay couple with boiling water as they slept has been sentenced to 40 years in prison, reported the Washington Post. 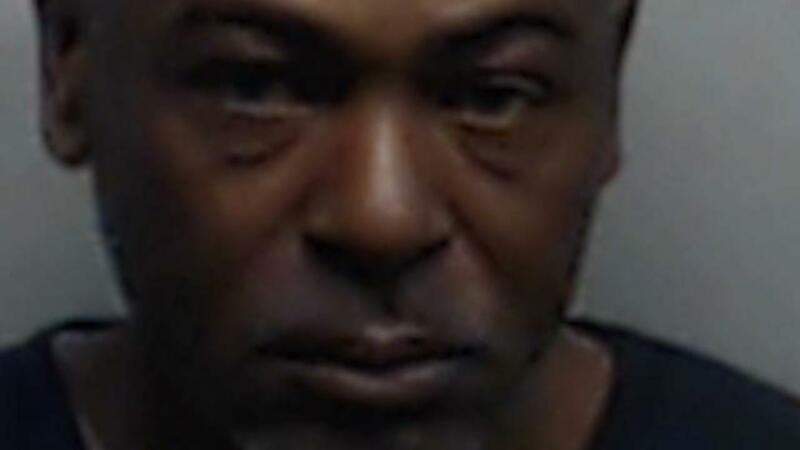 Martin Blackwell was found guilty on multiple counts of aggravated assault and aggravated battery, noted the Atlanta Journal‑Constitution. According to the Associated Press, the victims, Anthony Gooden and Marquez Tolbert, and Blackwell were staying at the Georgia home of Gooden's mother at the time of the attack. Not long before the incident, Gooden told his family he was gay. Once Gooden and Tolbert had fallen asleep, Blackwell boiled a pot of water then threw it on the couple, notes the Washington Post. Tolbert spent two weeks in a medically induced coma and required skin grafts. Gooden has been in therapy for both physical and psychological matters ever since. On Wednesday, the jury deliberated for roughly an hour and a half before delivering the guilty verdicts. According to people in the courtroom, Blackwell showed no emotion as the sentence was handed down, noted WSB.